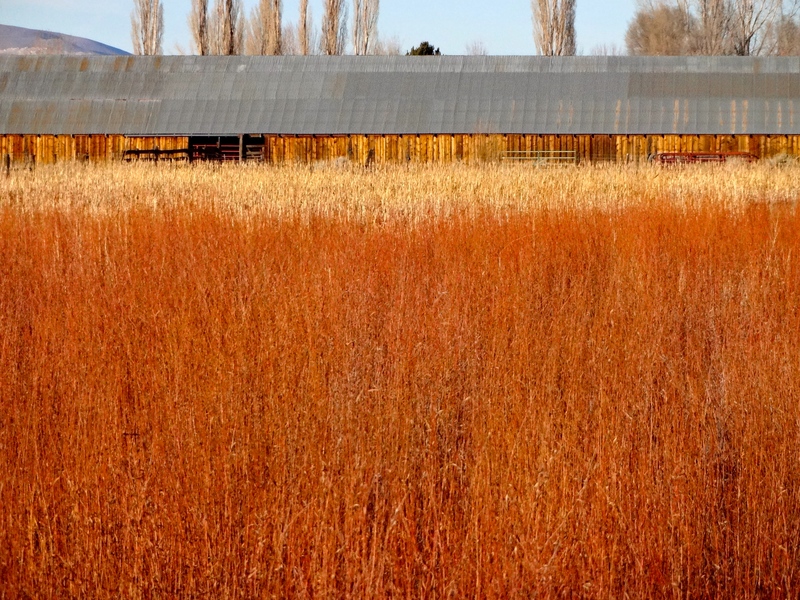 This entry was posted in Photo of the Day 2014, USA and tagged Photo of the Day, Willows on January 12, 2014 by Bill and Paige. Thanks! I love the red colors in winter.